ZMON™ series offers real-time monitoring, image/video transmission and end-user managing based on full wireless connection. Applying advanced H.264 technology and strong system integration methods, ZMON™ is always a smart solution providing high quality, smooth and real time image, video and audio streaming for home, office, hospital, shop and vehicle security systems. Meanwhile, the easiest operation, mini size, fashion design and most compatible price make it a new favorite on market. 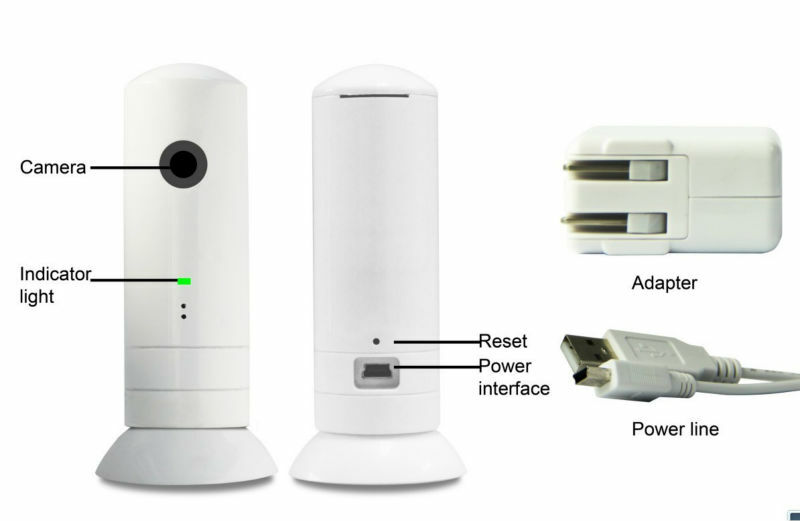 The smallest remote video camera, based on completely wireless design, built-in CMOS camera, H.264 compression format, MV883 security camera can supply real-time remote monitoring via various mobile terminals at anywhere and anytime. Fashion design, easy operation, strong compatibility and lower consumption. 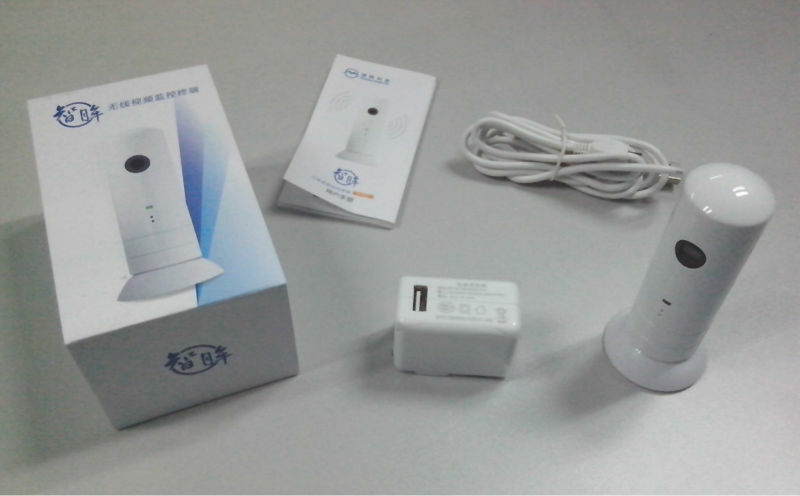 MV883 is widely used in family and office. 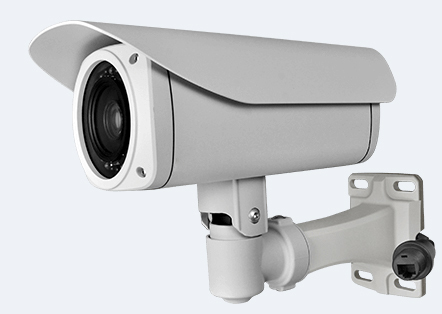 Based on completely wireless design, built-in CMOS camera, H.264 compression format, MV883 security camera can supply real-time remote monitoring via various mobile terminals at anywhere and anytime. 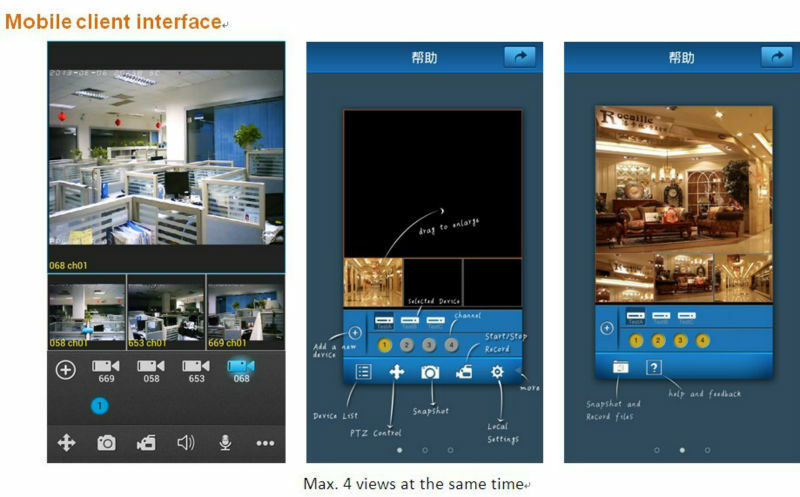 It supports remote controlling through internet and mobile phone, easy to handle all kinds of emergencies. Built-in wireless sensor, work with trigged alarms to guarantee onsite safety. Fashion design, easy operation, strong compatibility and lower consumption. MV883 is widely used in family, shop, office and warehouse etc.